Our principals have over 50 years combined experience in start-up and early stage ventures. We have literally "been there, done that", in all major organizational foundation areas such as Finance/Accounting, Human Resources, Administration, Operations, IT, Facilities, and Legal. We have hands on tactical and strategic experience in all these areas. Our goal is to partner with clients, becoming an extension of their executive team, and providing experienced advice and oversight, allowing management to focus on where they add the most value. In addition, we leverage our wealth of proven business relationships with investors, banks, legal and accounting firms, and other service providers, to streamline business decisions and vendor selections. Provide strategic and tactical G&A support so clients can focus on their core-business and accelerate real value. Steve has over 25 years executive level management experience in technology focused organizations. He has successfully managed in startup and high growth environments raising capital, building organizations, process, and infrastructure to support aggressive domestic and international expansion. His background as the VP Finance/CFO coupled with other senior executive roles he's played in general management and operations, gives him a broad business experience set to draw from while being fiscally grounded in his approach. He has built finance organizations from scratch, and taken existing finance organizations to the next level. Prior to founding New Venture Support, Steve served as VP Finance for Dexterra Inc. a mobile enterprise software company. Before that he was VP, Financial Services for Corollary Solutions, a customer management solutions provider. He also served as CFO for Softbank Inc., in addition to various other senior executive roles in operations and general management. 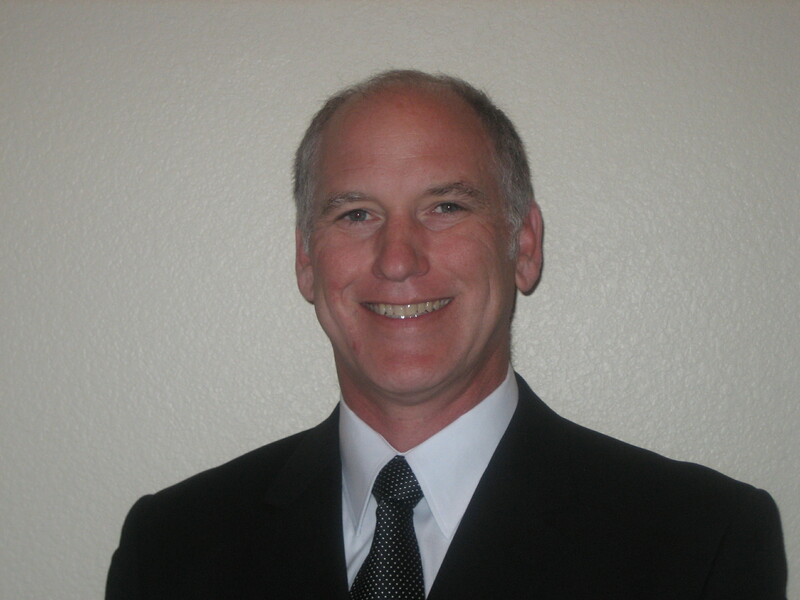 Steve holds a BS in Business from San Jose State University and an MBA from Santa Clara University. Dave is a veteran of the technology industry with over 20 years experience in human resources and administration building the Human Resource programs and services that create a competitive advantage for these types of companies. Dave has designed and implemented a wide range of staffing, compensation, benefit and employee and management training programs with the knowledge that these initiatives provide a valuable framework for solving one of businesses key challenges - attracting and retaining employees. Prior to founding New Venture Support, Dave served as Vice President, Human Resources and Administration at Cassatt Corporation, a utility computing software start-up. Before that, he was Vice President, Human Resources of iVast and Beatnik both start-up companies. His other human resource leadership roles include Director, Human Resources at 3dfx Interactive and senior positions at Compression Labs, Inc and Symantec Corporation. Dave holds a B.S. in Business and Labor Relations from the University of Maryland, College Park and is a member of the Society for Human Resource Management, the Northern California Human Resources Association and the Central Coast Human Resources Association. He holds the designation of Senior Professional in Human Resources (SPHR).